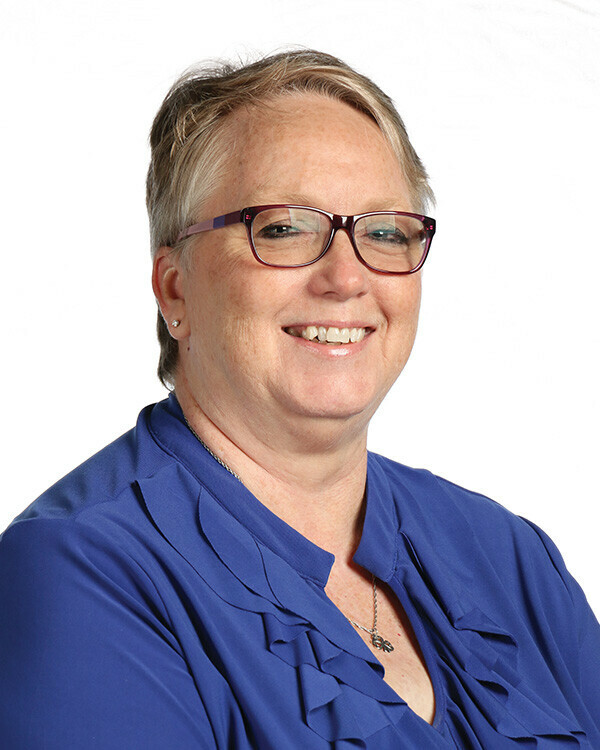 Debbie Ihnen joined the Sagemont Counseling Center staff in May 2006 where she serves as the Counseling Center Office Manager. When calling the Counseling Center she is the first person you will meet as she triages your call to find the counselor best suited to meet your needs. Married with two grown children, Debbie is very active at Heights Baptist Church. Debbie is a 2x Melanoma Survivor & a 2015 Voice of Hope for the American Cancer Society. She is an advocate for cancer survivors, their caregivers and has volunteered with ACS Relay for Life for over 14 years. In her spare time, Debbie collects & donates items for pediatric cancer patients at MDAnderson & Texas Children’s Hospital.